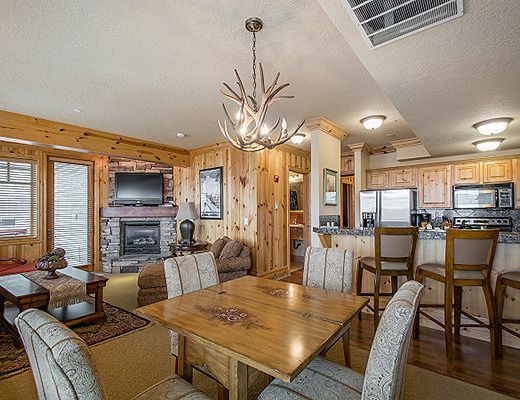 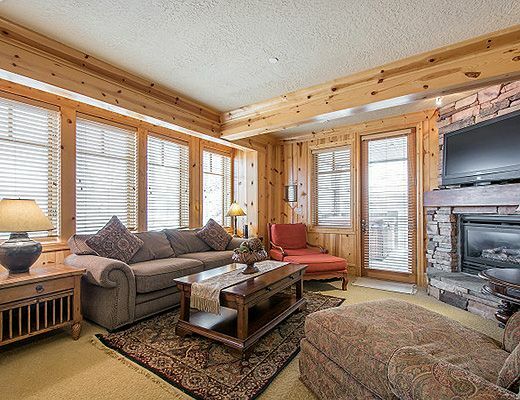 All of Deer Valley is just out your front door with a stay at the Red Stag Lodge. 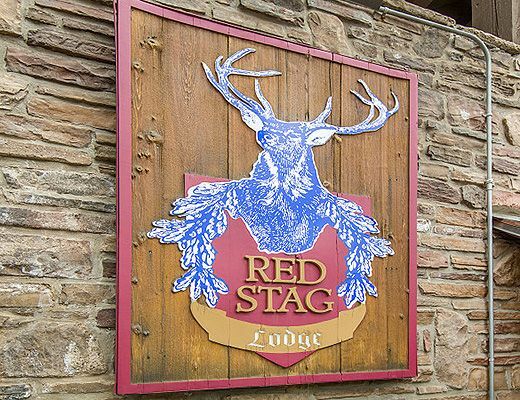 A true luxury vacation experience, guests are treated to exceptional views and the ultra-luxury a stay at the Red Stag Lodge affords you. 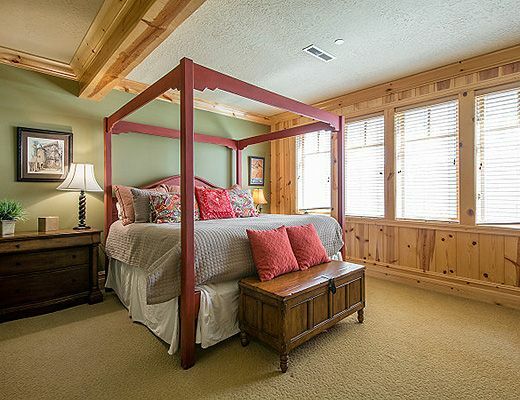 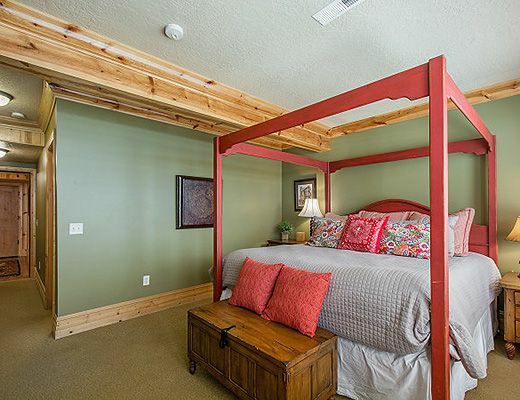 With two bedrooms, a pull out couch and three bathrooms, there is plenty of room to sleep six guests. 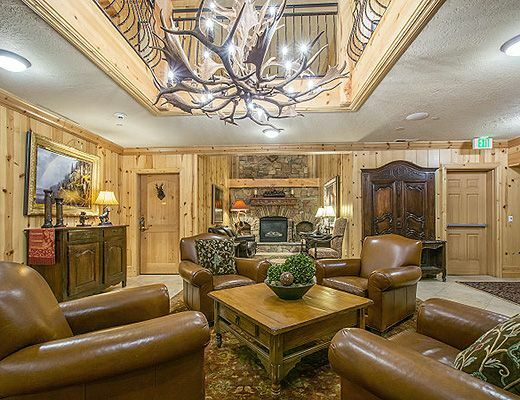 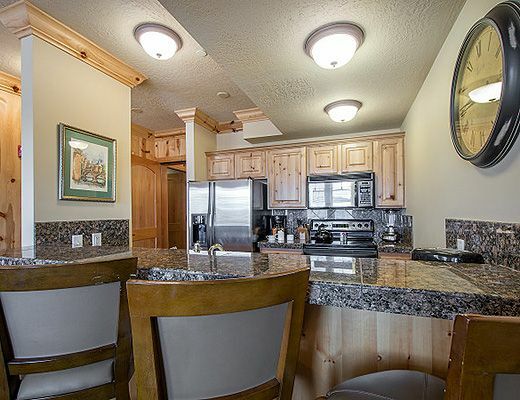 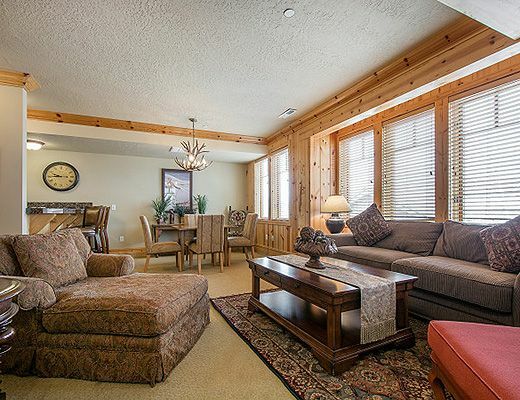 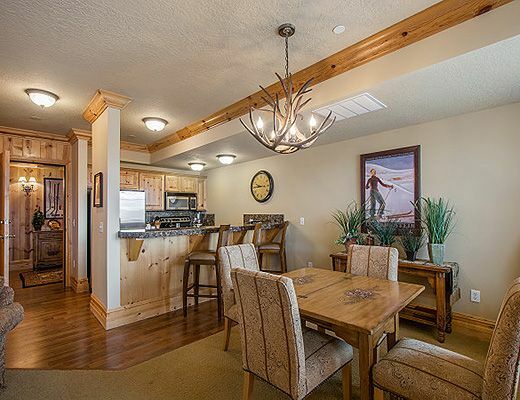 High-end touches are throughout this luxe ski condo and include granite tops, rich leather furnishings and a gourmet kitchen perfect for nights spent in. 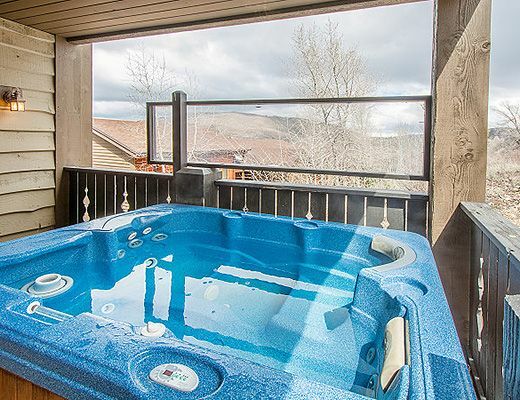 Enjoy a soak in your private hot tub after a day exploring Park City, or head down to the common area billiard room for a friendly game. 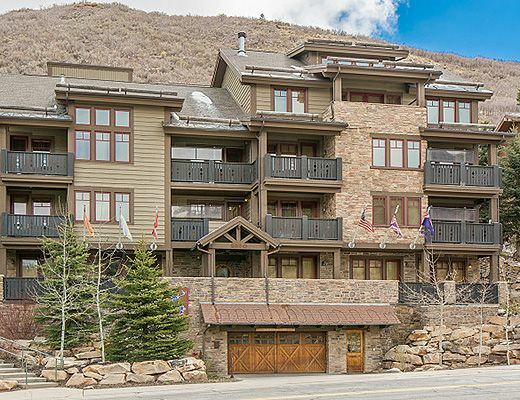 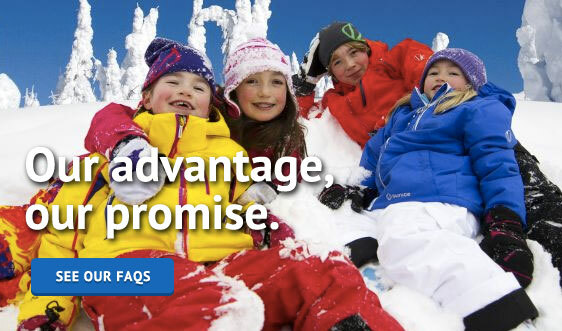 Access to the free Park City transit system is convenient via a shuttle, and the Snow Park Lodge at Deer Valley is only 200 feet away. 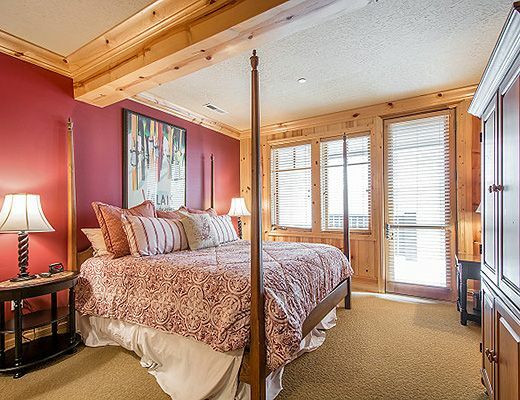 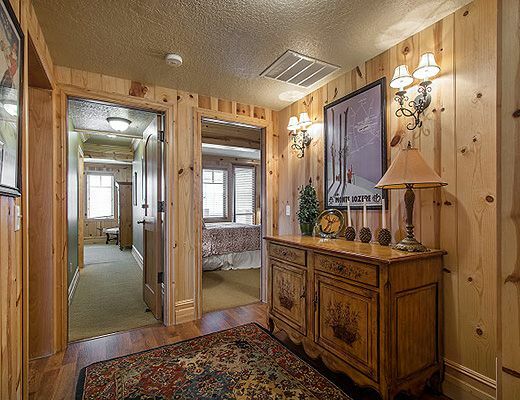 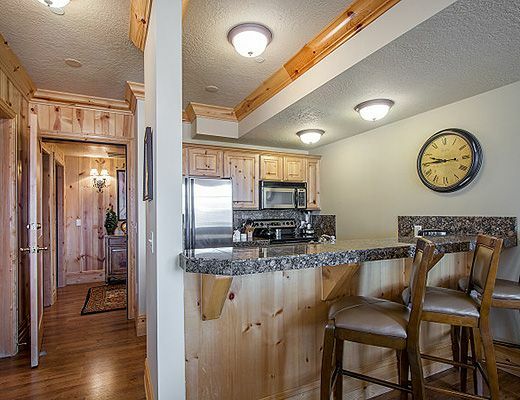 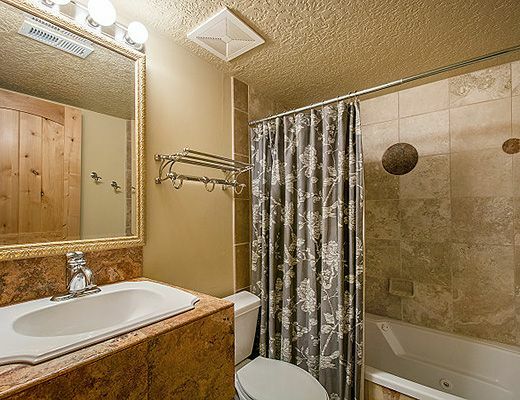 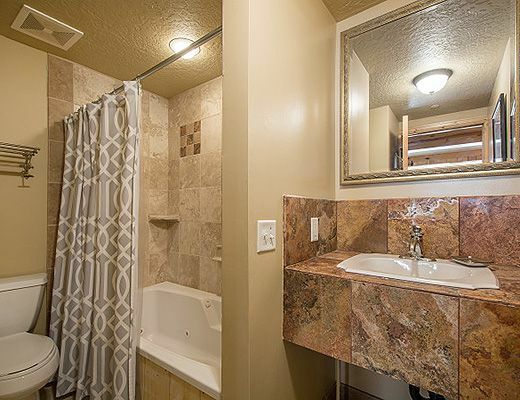 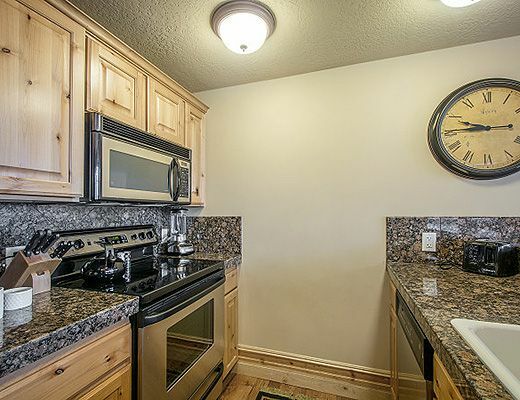 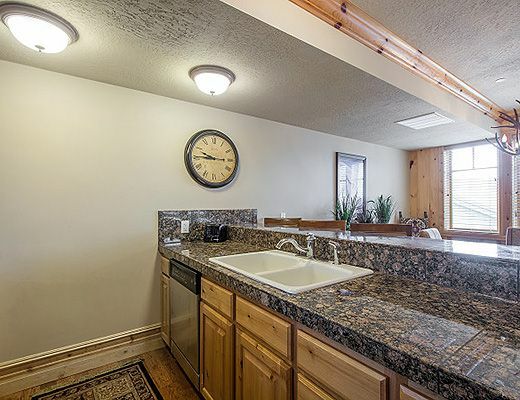 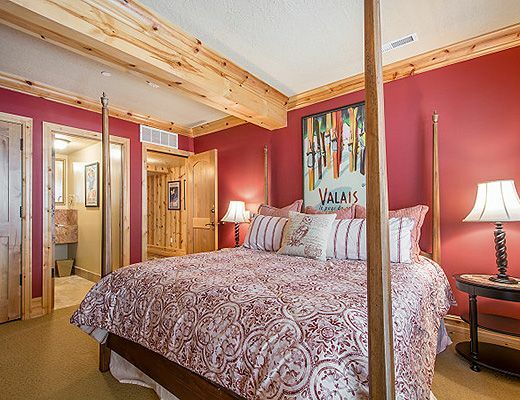 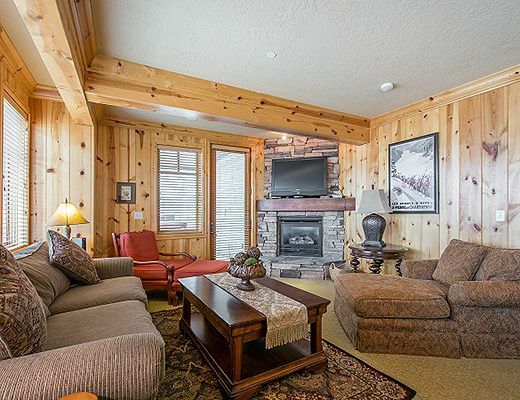 Truly the ideal spot to create memories of the perfect Park City vacation.